AFTER COMPLETING YOUR PURCHASE PLEASE SEND YOUR IMAGE THROUGH EBAY MESSAGE OR BY FOLLOWING THE INSTRUCTIONS IN THE ORDER CONFIRMATION YOU RECEIVE FROM EBAY (PLEASE CHECK YOUR SPAM OR JUNK FOLDER). THANK YOU. Create your own unique personalised phone case (Phone not included). Not a cheap paper sticker! 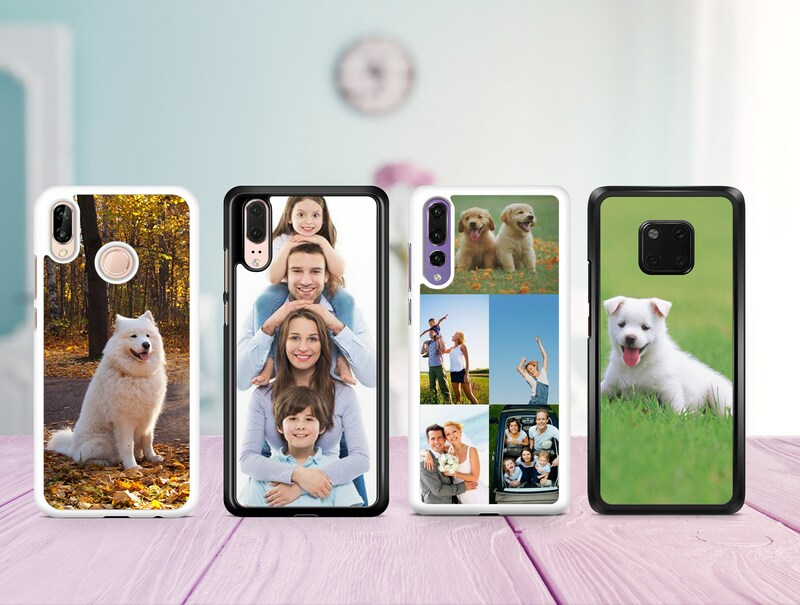 Your image will be permanently printed onto an aluminium plate fitted into a robust plastic case that will protect your precious phone from dust and scratches and looks amazing. It’s totally up to you what photo, image, text or logo you use, plus the option for any message you like makes your phone case truly unique! Please note that any copyrighted images cannot be applied without written permission. Purchase any quantity you require and phone model. Send your image and text by eBay message or by following the instructions within the Ebay order confirmation. Please include the model, colour and eBay user name. Unfortunately not all images are 100% perfect, if we do have any concerns with the quality or size of your image ( NOTE - A SQUARE IMAGE WILL NEED BORDERS OR STRETCHING TO FIT THE CASE ) we WILL message you a proof for you to approve and, whenever possible, offer hints & tips on how we can deliver the best possible results. Images may need to be cropped/resized in order to fit the print area but will not be enhanced or altered in any way. Be aware that a poor quality image will look the same on your item. The print quality can only be as good as the image supplied.